What is Educational Therapy? What is the Difference Between “Tutoring” and “Educational Therapy”? Would Someone You Know Benefit From Educational Therapy? LearningWise Strategies, LLC provides a variety of services, including diagnostic evaluations, Educational Therapy services, short-term remediation/tutoring, cognitive learning enhancement programs, organizational coaching and study skills services, and consultation services to parents and professionals. LearningWise Strategies, LLC believes first and foremost that each person is an individual, and has an individual learning profile. Programs for each client are individualized based on their individual learning profile. A variety of multi-sensory programs and scientifically-based methods are used depending on the specific learning profile of the client. •	has difficulty remembering what they read? 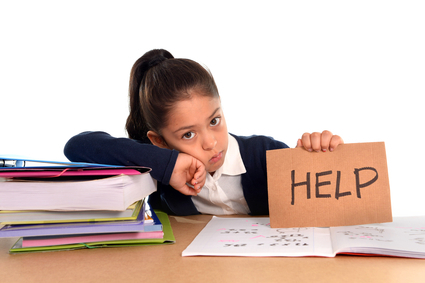 •	has on-going struggles with homework completion? •	is frustrated by writing assignments? •	has trouble learning and retaining basic math facts? •	needs additional support before taking the SAT or ACT? •	has difficulty with test-taking, study skills, or organization? •	has been identified as having a learning disability or ADHD? •	has been diagnosed with difficulties in executive functioning, processing, or memory? •	understanding neuropsychological or psycho-educational evaluations or the nature of an education-related diagnosis (such as learning disability, ADHD, executive functioning disability, sensory integration disorder, etc.)? •	developing appropriate IEP goals and objectives? •	determining the best possible accommodations and modifications for a child? •	understanding how your child learns best? •	implementing classroom accommodations to best meet the needs of your students? 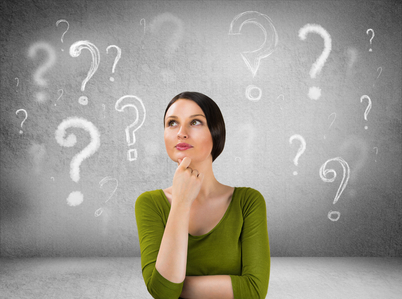 If you answered yes to any of the above questions, contact LearningWise Strategies, LLC - we can help. Design and Content (C) 2014 LearningWise Strategies, LLC.